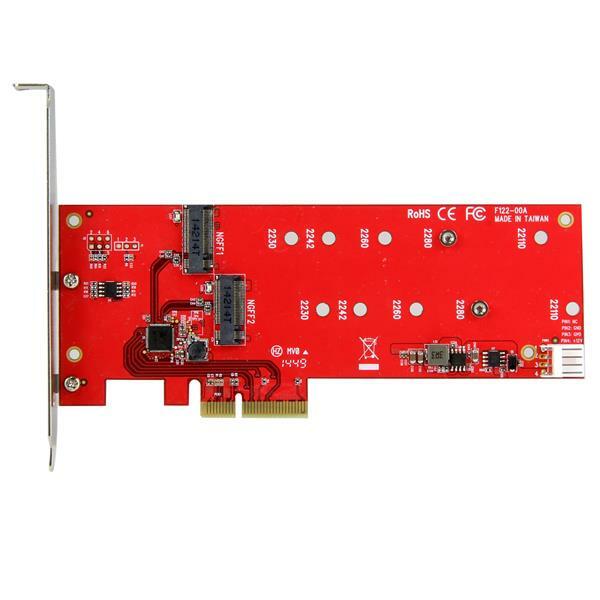 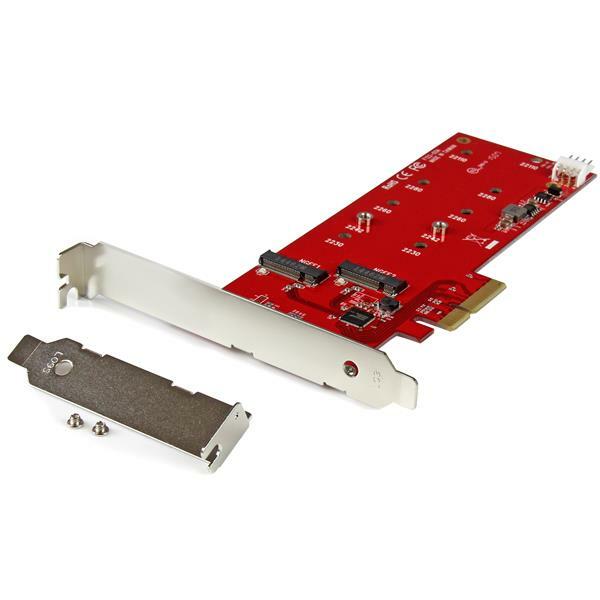 Does this hard drive controller card support starting an operating system from a connected hard drive? 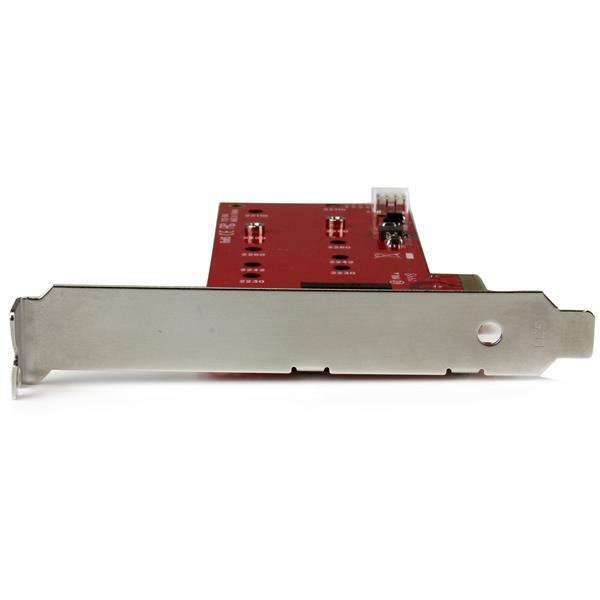 No, this hard drive controller card does not support starting an operating system from a connected hard drive. 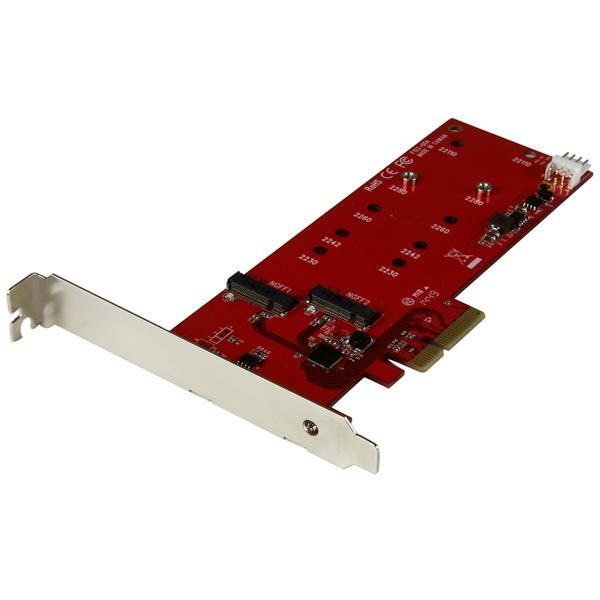 For a list of hard drive controller cards that support this feature and instructions on how to configure them, refer to the following FAQ: https://www.startech.com/faq/hard_drive_controllers_os_install_on_controller.